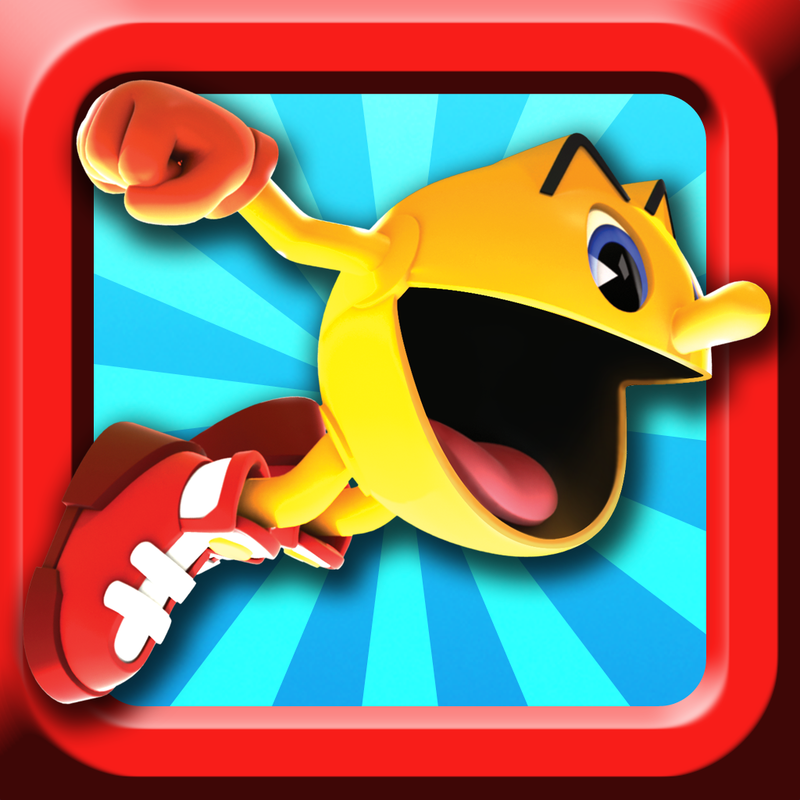 "Fire Pac": Throw fire and burn ghosts to a crisp! "Chameleon Pac": Turn invisible and eat ghosts before they see it coming! "Grabbin' Figure Pac with Gooage": Spit slime from your mouth and immobilize ghosts! "Gigantic Pac with Gooage": As for this item, you'll have to see for yourself! 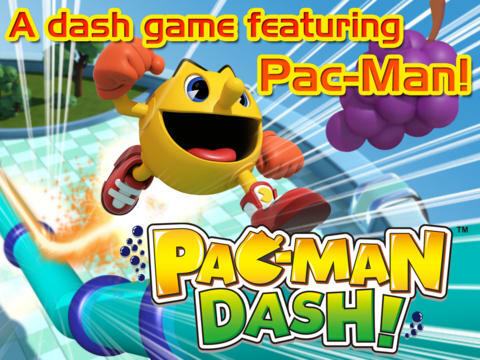 Compatible with iPhone, iPod touch, and iPad running iOS 5.0 or later, Pac-Man Dash is available in the App Store for free.